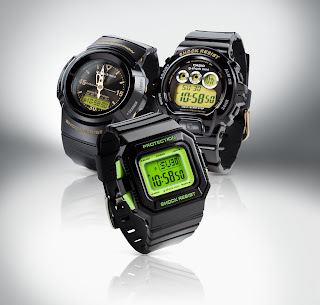 HOROLOGY CRAZY: G-Shock Mini in the US soon! 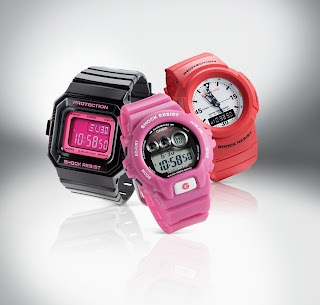 Good news as Casio will be introducing the G-Shock Mini in the US soon. 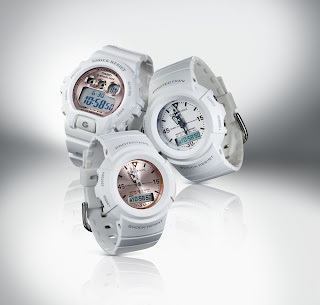 The models to be introduced are the GMN-691 (based on the DW-6900), GMN-550 (based on the G-5500) and GMN-50G (ana-digi model). There watches will be made available in Bloomingdale at the MSRP $95.